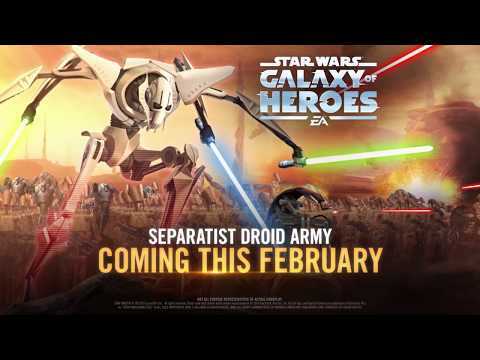 I have seen clips of the video showcasing the new characters on youtube, but I cant find the actual trailer. Does anyone know where you can watch it? I had a very hard time finding it on YouTube as well. I could only find it by viewing it on the EA Star Wars page.